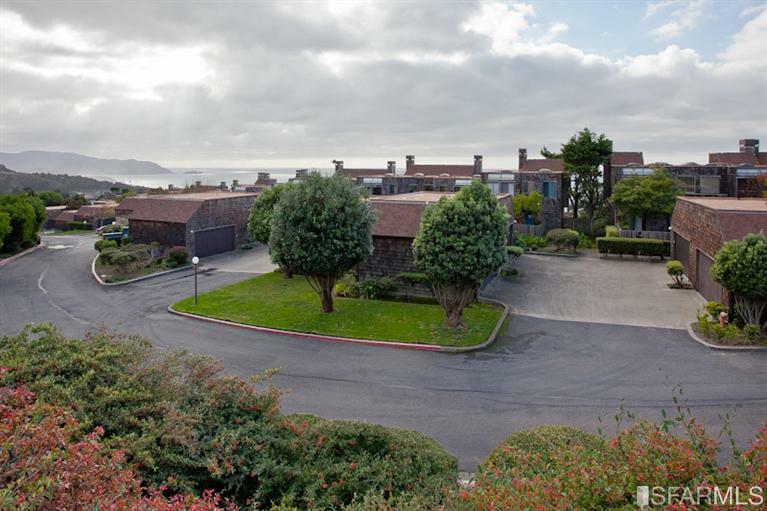 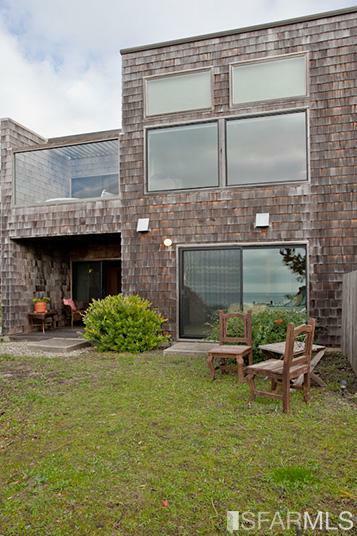 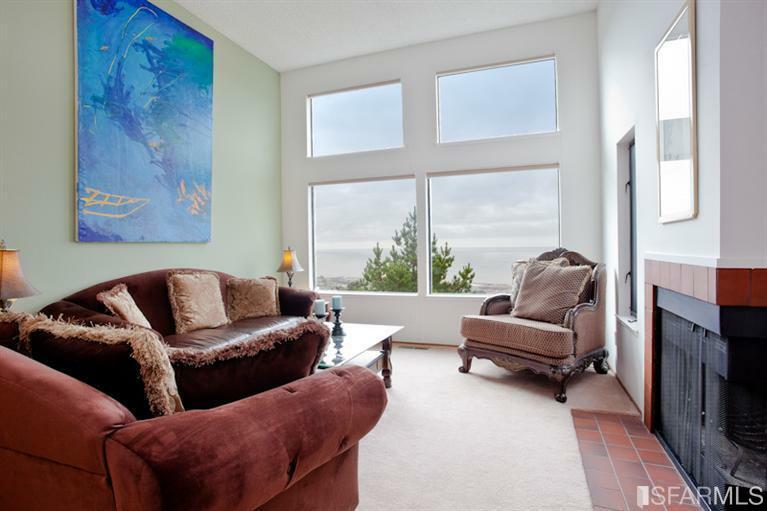 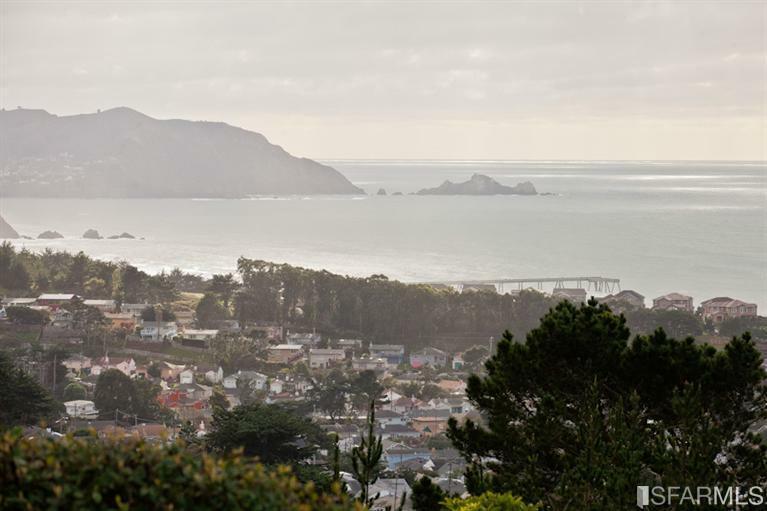 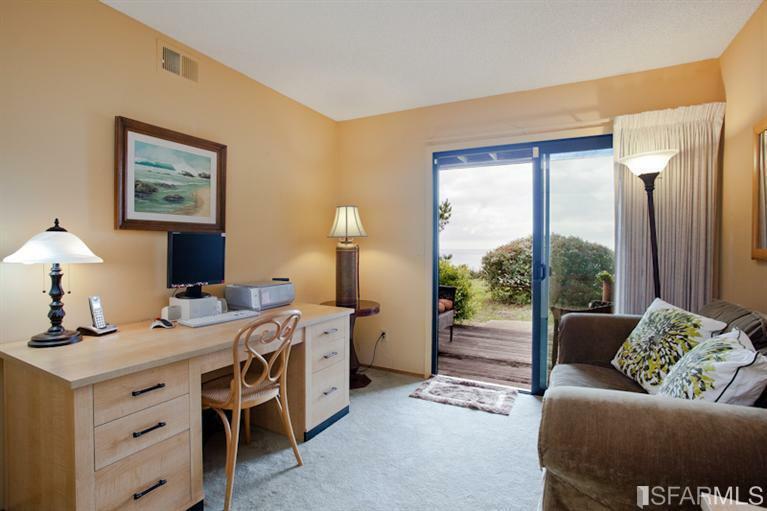 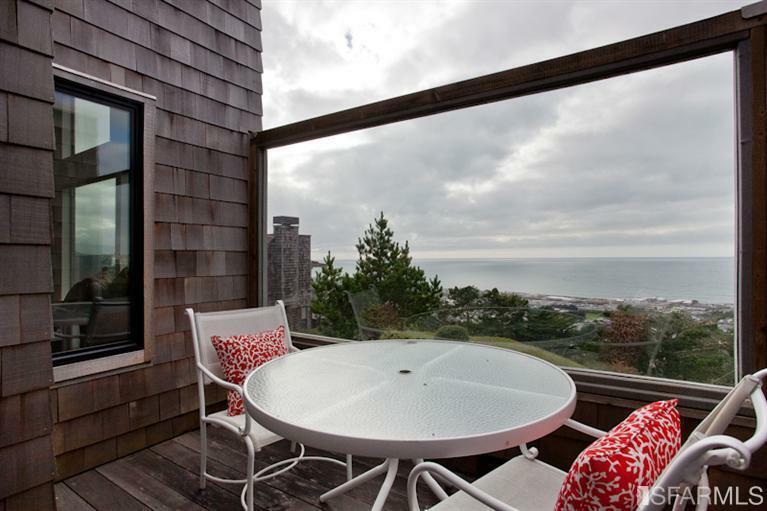 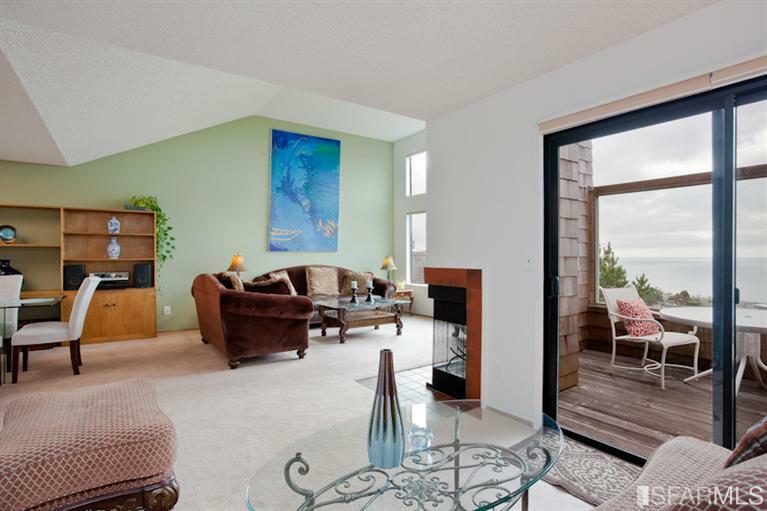 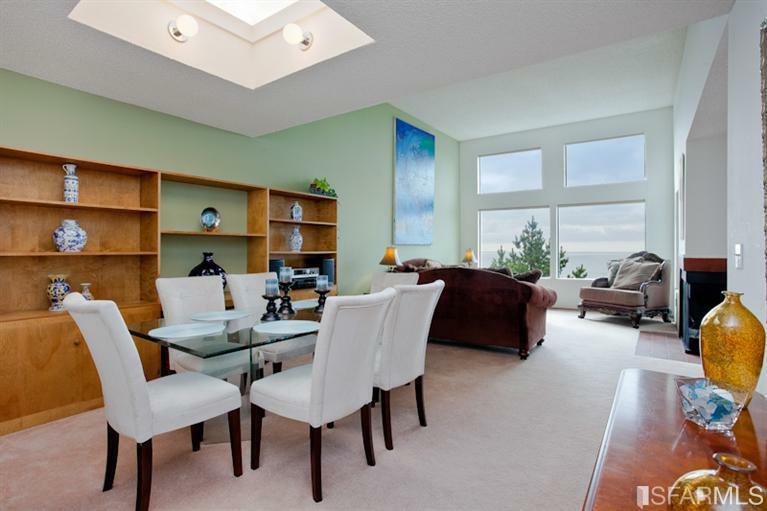 Breathtaking ocean views await the new owner of this lovely 3 Bedroom/2.5 Bath condominium! 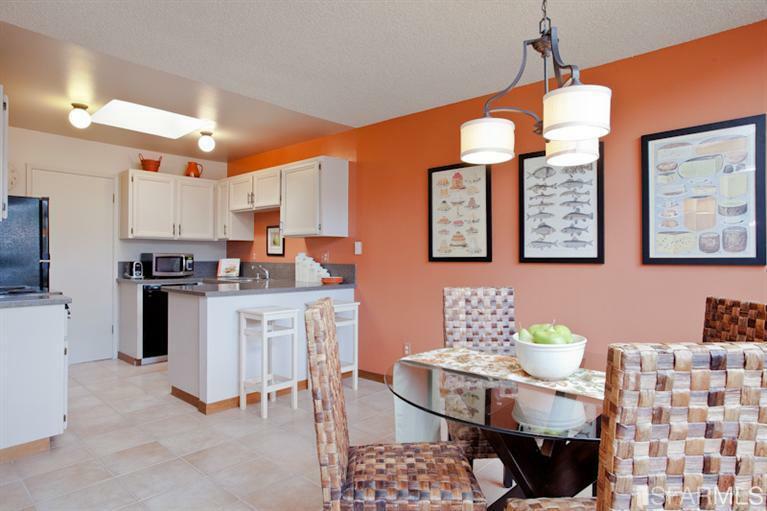 Inviting floor plan with all bedrooms and 2 baths on one level! 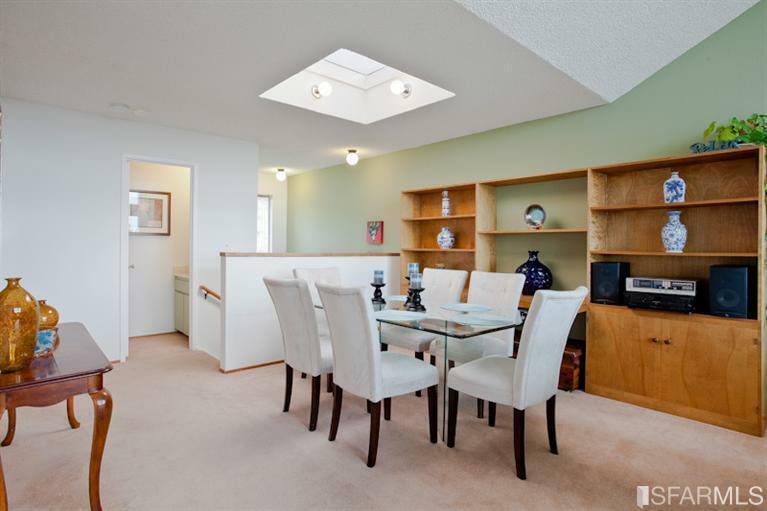 2nd level is complete with open living, dining & den areas and large eat-in kitchen. 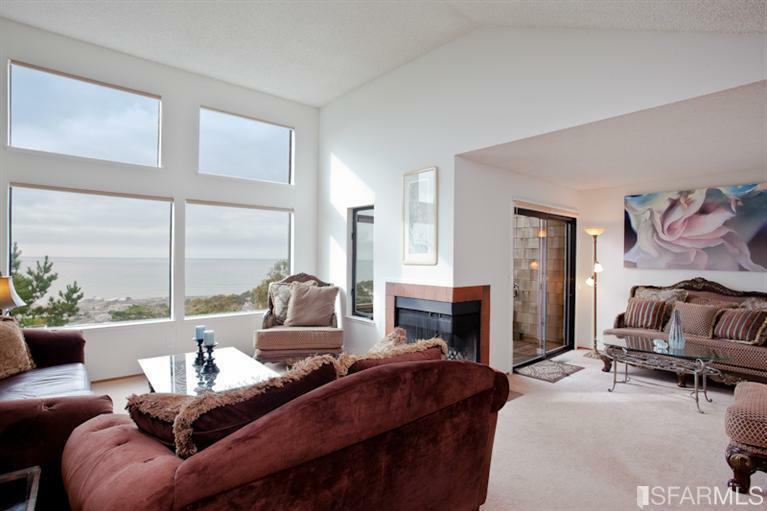 Other features on this floor include: tall ceilings, wood-burning fireplace, skylights and large west-facing windows with tons of natural light and tranquil water views. 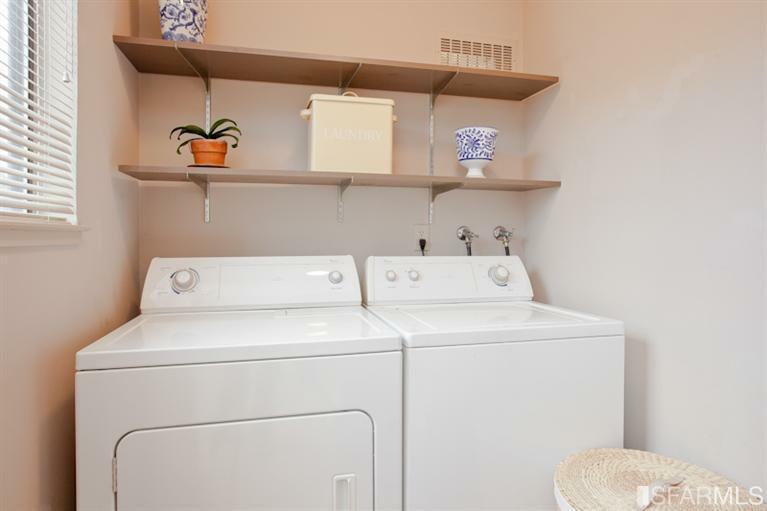 Separate laundry room and powder room for guests. 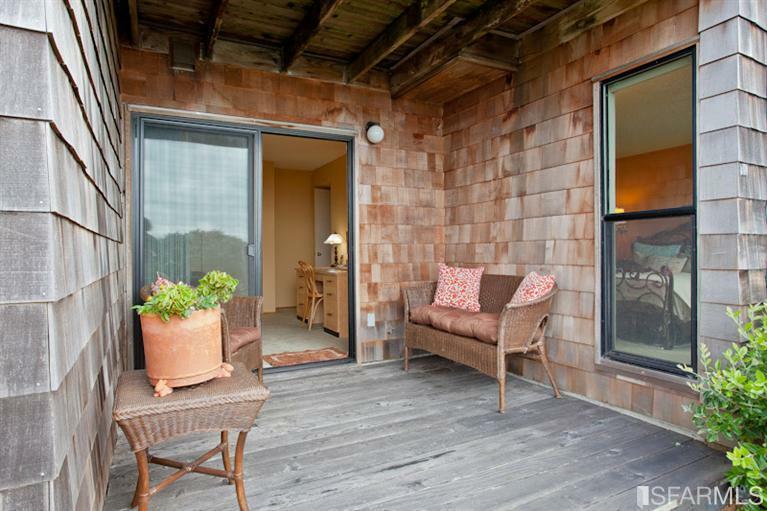 Outdoor space includes 2 private decks and small garden area. 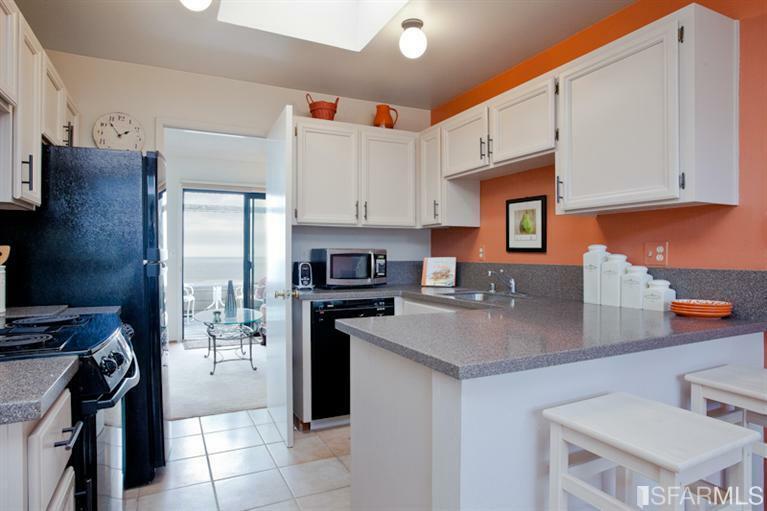 2 car detached garage with great storage space. 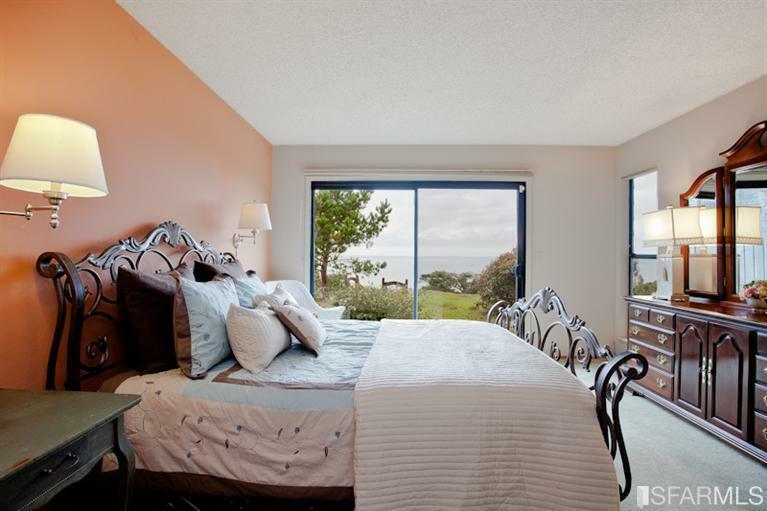 Common amenities include: pool, spa and greenbelt – all with spectacular ocean views. 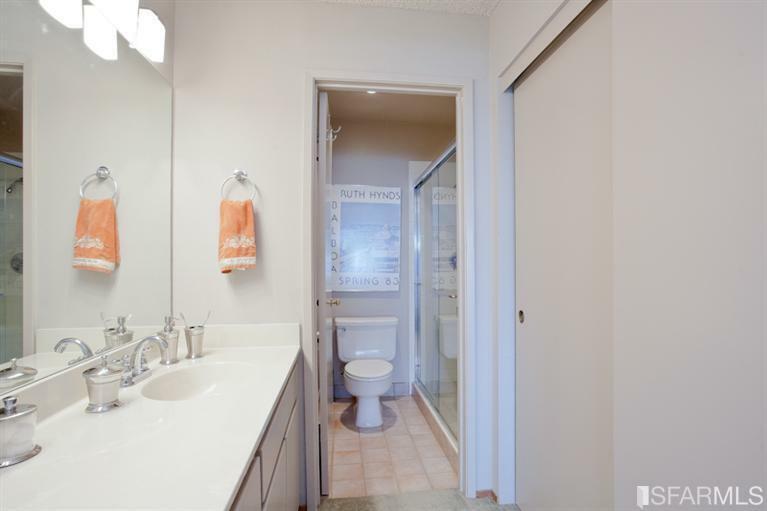 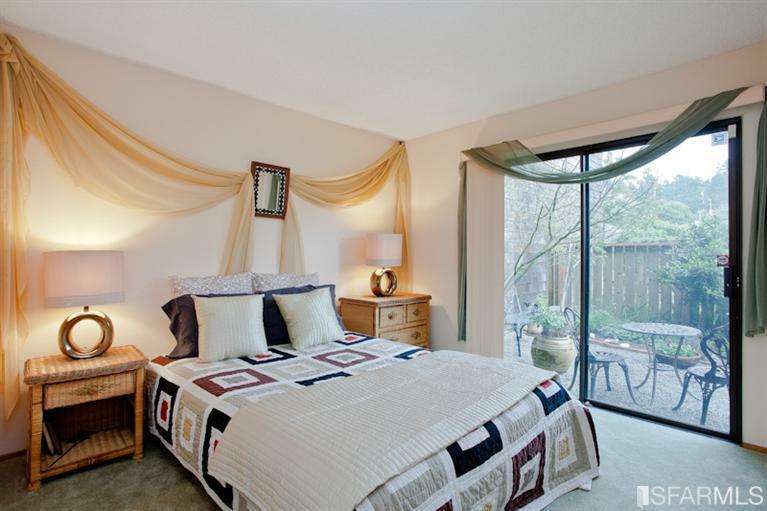 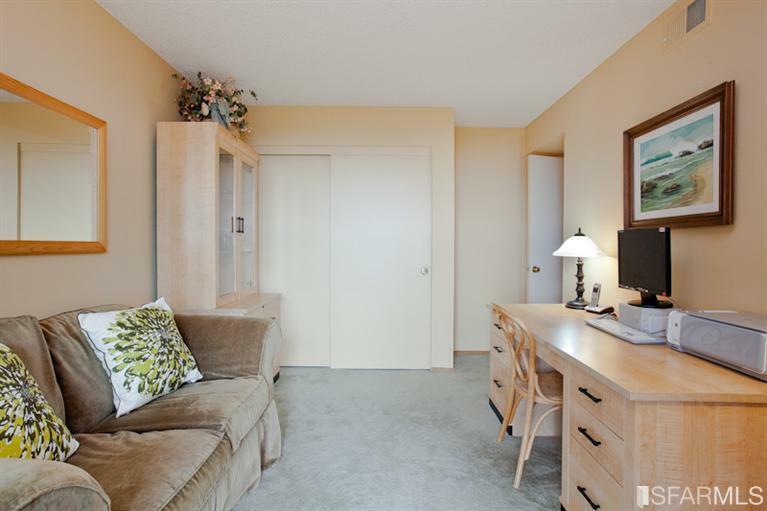 A+ location close to cafes, restaurants, grocery stores and public transportation.